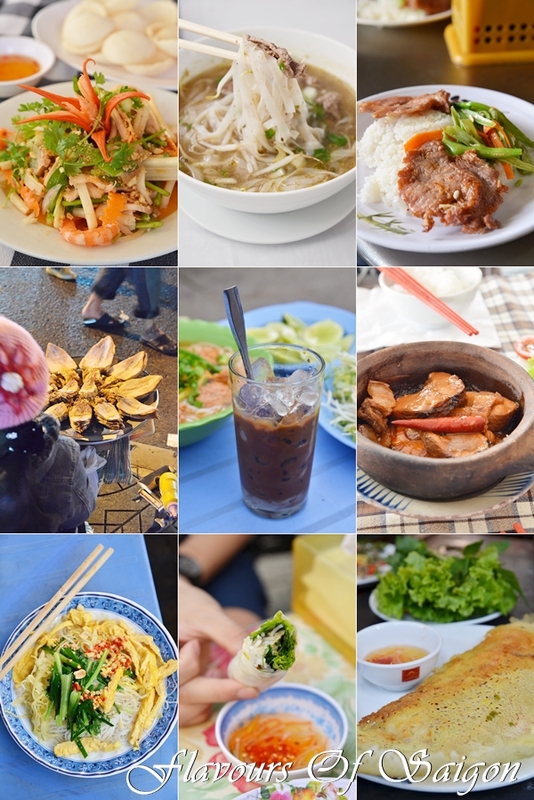 Saigon Street Food – An explosive array of delicious street fares; yet subtle in flavours in comparison to most Asian countries. Everyone needs a respite sometimes. To recuperate and make up for lost time with the loved ones. To rejuvenate the flagging spirits and undying soul. And to jolt the system back into sustained equilibrium after one devastating deluge of work over the past months. Hence, Motormouth set foot on Ho Chi Minh city (better known as Saigon); the capital of Vietnam. After a whole week of escapism, the workload piled up just like the towering high hopes for the first Malaysian gold medal in the Olympics. Yes, we all know how it went. Yet, one cannot deny the emotions running high across the country. Or even transcending borders and regions; like how we cheered our lungs out during that amazing finale all the way from Saigon! I promise to share my Saigon stories in the coming days/weeks. And here’s wishing that this will not go the same way as the Hong Kong 2011 chapter …. still pending for closure after more than a year! That was one epic case of procrastination. For now, let’s call it a day before Motormouth collapses in sheer exhaustion. Slight correction: Hanoi is the capital of Vietnam, though Saigon is more bustling. Looking forward to your food posts on Saigon! Aiyo, my bad. Thanks avelc. Will keep posting on Saigon as I find more time to attend to my blog. 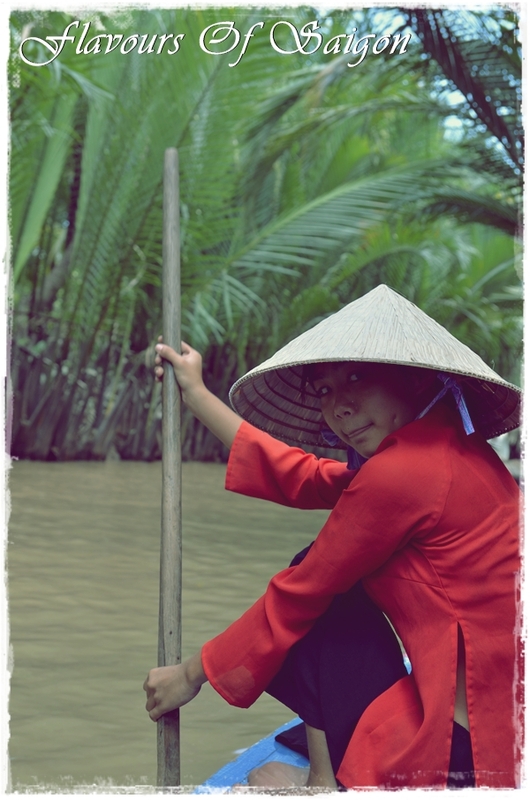 Hey bro, inside your blog for Saigon, u do take up some tour trip, do you think you still have their contact? cause I am going soon this month, was wondering where I can get a cheap but nice tour trip. Those that introduce by the tripadvisor are very very expensive. Thanks for your help. P/S: this is my first time I read ur blog, u do have a very good skill in writing travelling blog. .. I am enjoy reading urs !